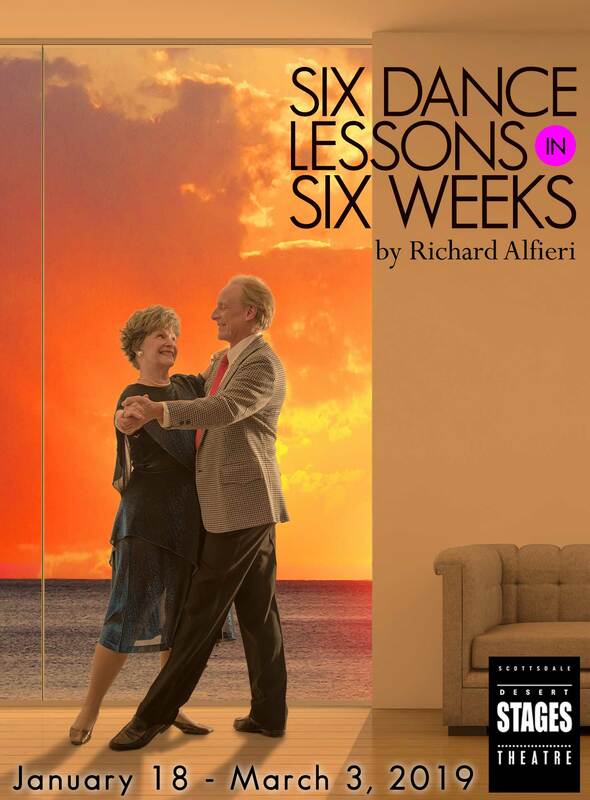 Lily, an aging but formidable retiree, hires Michael, an acerbic dance instructor, to give her dance lessons in her condo in St. Petersburg Beach, Florida. 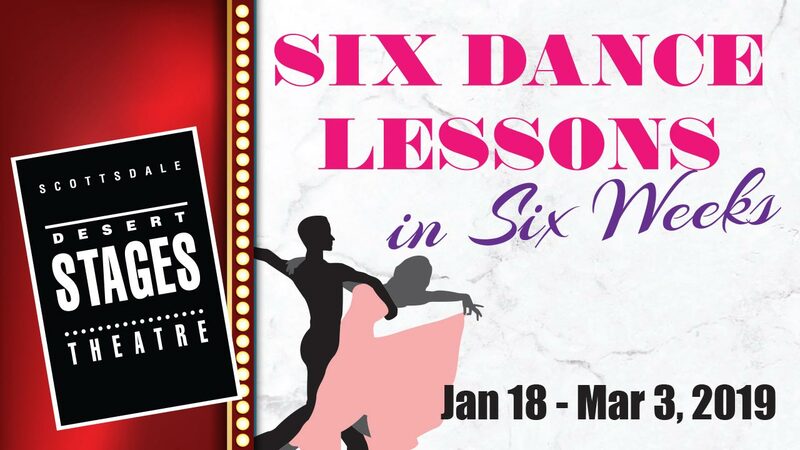 Antagonism between a gay man and the wife of a Southern Baptist minister gives way to profound compatibility as they swing dance, tango, foxtrot, and cha-cha while sharing barbs and intimacies along with the dance steps. 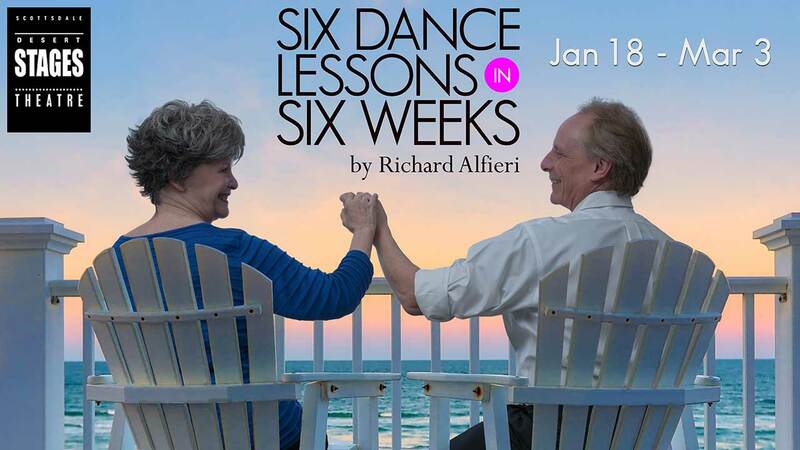 During the sixth lesson, Lily reveals a closely guarded secret and Michael shares his greatest gifts — loyalty and compassion. As Michael takes Lily in his arms on their final meeting, they both transcend fear and mortality while the sun sets on their last dance.